Nice tie, what kind of quill did you use? 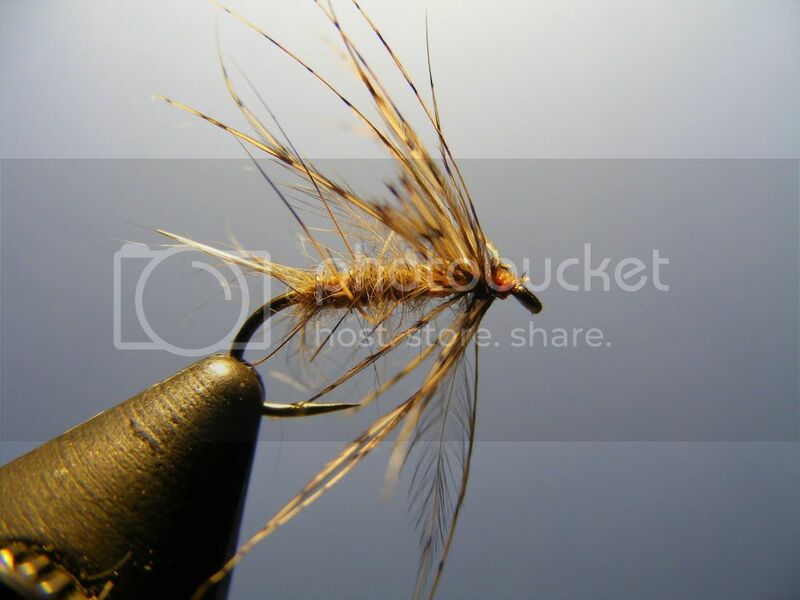 Thanks for the link Mike V. I just love the look of these flies and like to tie them. I have only been tying for just over a year now and I can't get enouhg. Good stuff Mike. THanks for the history with pics. I use pearsalls for wets and nymphs 8/0 uni drys. I am waiting for some benecchi 12/0 that i ordered it is suposed to be as strong as 6/0. I'll let you no how it is. Topic: What soft hackle feather do you use most? Re: What soft hackle feather do you use most? I use alot of partridge as well but my favorite is red grouse. thanks guys , if anyone has any spare copys they would like to sell let me know. Thanks gentilman for all the tips. Thanks narcodog. I'm on it. What are some good books to read to learn to tie catskill style flies properly.